Ed Smith is in talks with Cook for a role in the national set up post his retirement from international cricket. 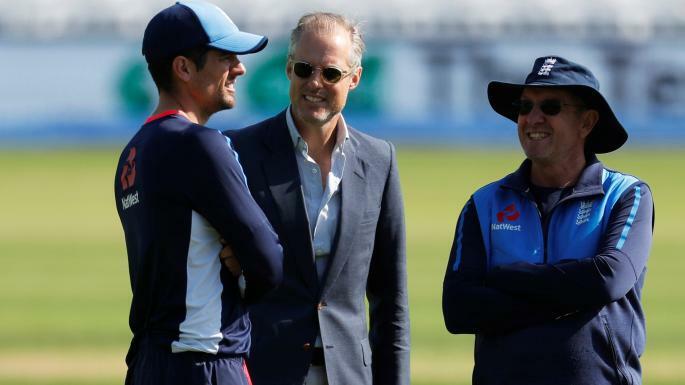 Ed Smith, England national selector, is still keen on using Alastair Cook’s expertise even after his retirement from international cricket, as he wants to offer him an advisory role in the English set up. 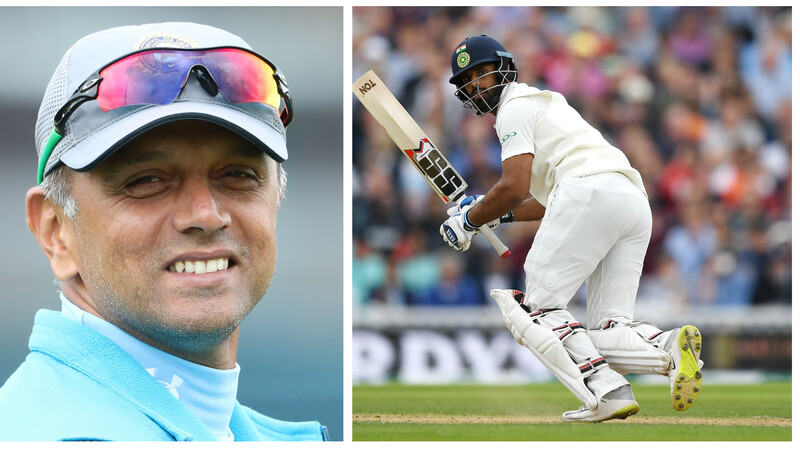 The 33-year-old opener, who is playing his last international match against India at home in the final Test at The Oval, announced last week that he will retire from the game. He will continue to play county cricket for Essex. Smith further added that "it would be terrific" if the English set-up were able to dip into Alastair Cook Cook's knowledge and experience after his retirement. 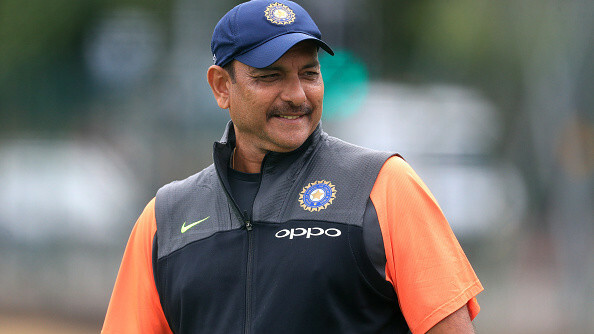 On being asked if he would like to entail Cook in the future as a batting coach or in some other role with England, the head of England selectors said that he had a chat with the former England skipper regarding the same. 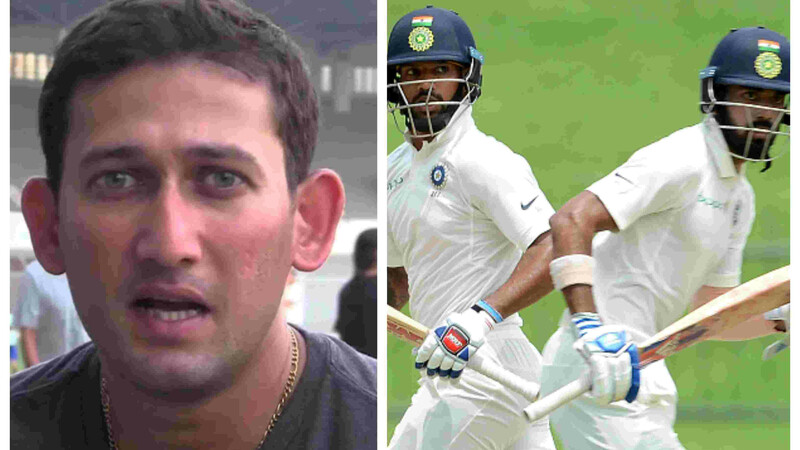 The national selector also believes that Cook had a lot to offer the national side as a player and human being, as Cook has won admirers over the years with his calm determination, down-to-earth attitude and a good-guy persona apart from being England’s most prolific Test batsman.